If you are aiming to be a shining star of the aviation industry and flying gives your dreams wings. Then you love aviation as much as Fly me to the moon and back. 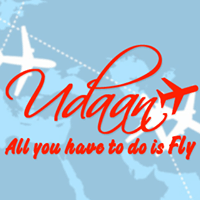 The Aviation aspirants who want to flap their wings and fly high seamlessly in the blue sky, then Chandigarh has one of the best training institutes for air hostess/pursuers/cabin crew courses. From Aviation hospitality programmes to be a pilot of a commercial airline, aviation training centres in Chandigarh are the best options to choose from. First of all, to write about this institute is not going to make justice to it. 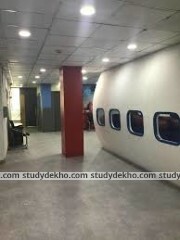 Every aviation aspirant firstly thinks of FrankFinn Institute when it comes to joining an aviation training institute. Furthermore, this institute is well renowned all over India for ground-level programmes to becoming an air hostess or cabin crew member. 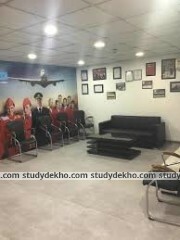 Above all, the Chandigarh branch is one of the most successful with the availability of almost all aviation courses. The Chandigarh Frankfinn branch has one of the best placements records. 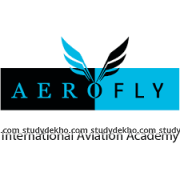 Aerofly is another leading Chandigarh Aviation training institute that deals in Hospitality, Travel, Communication skills & Aviation courses. It has a vastly experienced and world-class group of management. Further, their aim is to built and train future leaders in the aviation industry. Above all making differences by imparting international standards along with dynamic education to aviation aspirants. They are shaping the future of the aviation industry with bright and vibrant young talents. Also, they also provide training in grooming & personal development courses. 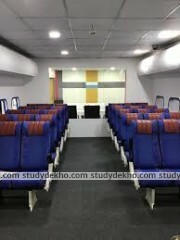 Thus, one to watch out when looking for an aviation training institute in Chandigarh. 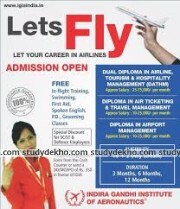 Another noteworthy Chandigarh aviation training institute which specializes in air hostess training programmes. Likewise above they are also shaping today’s young and bright talents. Also, implementing international standards along with domestic training, they are giving the best training around. As a result, they are starting to create a comfortable space for themselves in aviation training domestically. Therefore, a promising air hostess institute for aviation aspirants. Since its inception 14 years ago to the present time, IGIA has been one of the leading aviation training institutes. Moreover, they have provided countless success stories of aviation aspirants and give wings to their drive and flying dreams. Therefore, IGIA easily has one of the best training programmes for aviation aspirants. Another bright aviation training institute in Chandigarh with a group of top professionals who have been in this for an awful lot of time. Furthermore, they have been training and nurturing aviation aspirants for a quite while. They are aiming to build and shape the aviation sector by training and developing young minds. Building their own identity with the dynamic and quality education assistance to aviation aspirants. 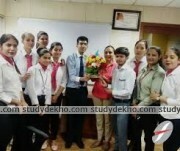 Therefore, one of the best air hostess training institute around. Another quality aviation training institute with a top group of faculty members that provides training in aviation sector courses. They are aiming to create a stronghold in the aviation industry by providing smart and competitive training to aspirants. They are giving wings to the dreams of many aviation aspirants. 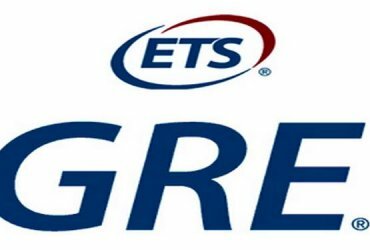 As a result, it has become one of the promising aviation institutes. Flyton Air hostess training institute is another bright aviation training institute. Further, aiming to create a comfortable space for themselves in Aviation, Travel and Hospitality industry. They provide all aviation training courses from ground level management to being an air hostess or cabin crew member. Moreover, with the dynamic and vibrant management, they are shaping the futures of many aviation aspirants. With a 100% assistance in placements, they emphasizing more on providing quality coaching. Thus, can be regarded one of the best in Chandigarh. Aha Air hostess academy is another brilliant academy established to give wings to those who aspire to be an air hostess/cabin crew/flight attendant. The Aha Air hostess Chandigarh academy provides one of the best aviation training to air hostess aspiring students. 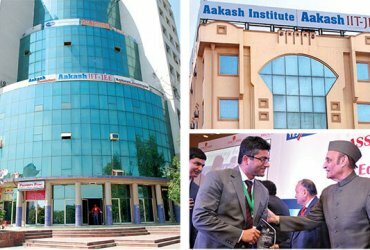 Moreover, It has one of the elite faculties with leading airline background. 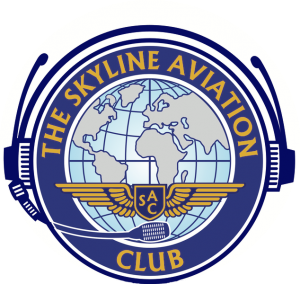 Therefore one of the best around to go for aviation institute training.